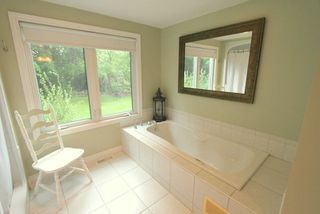 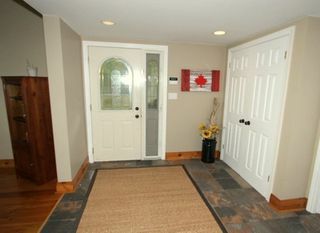 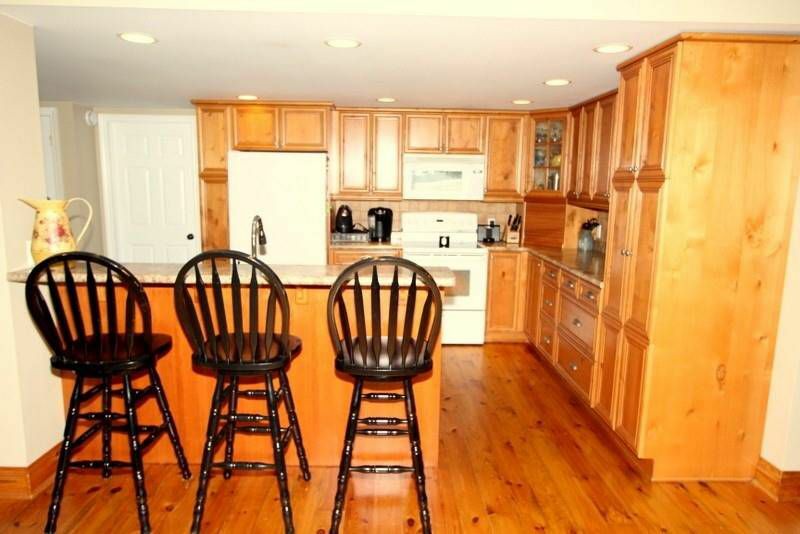 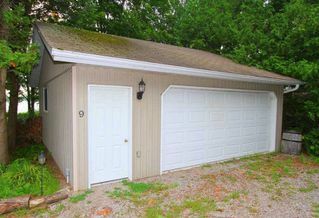 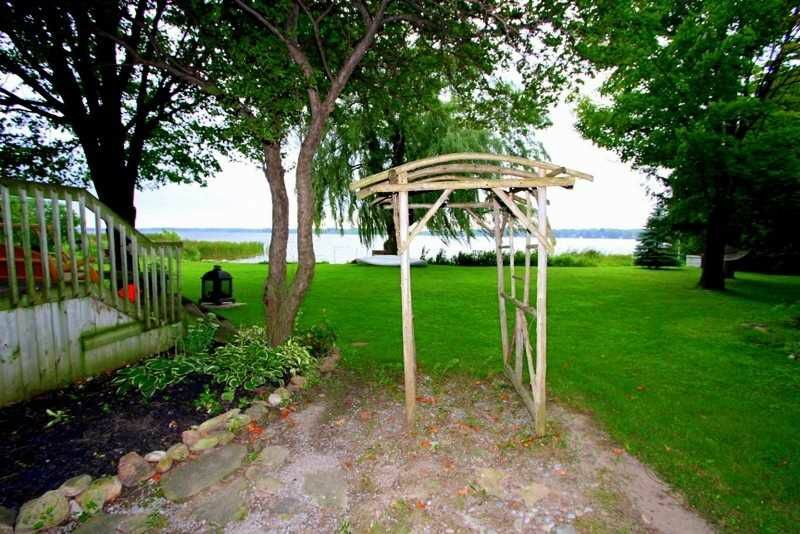 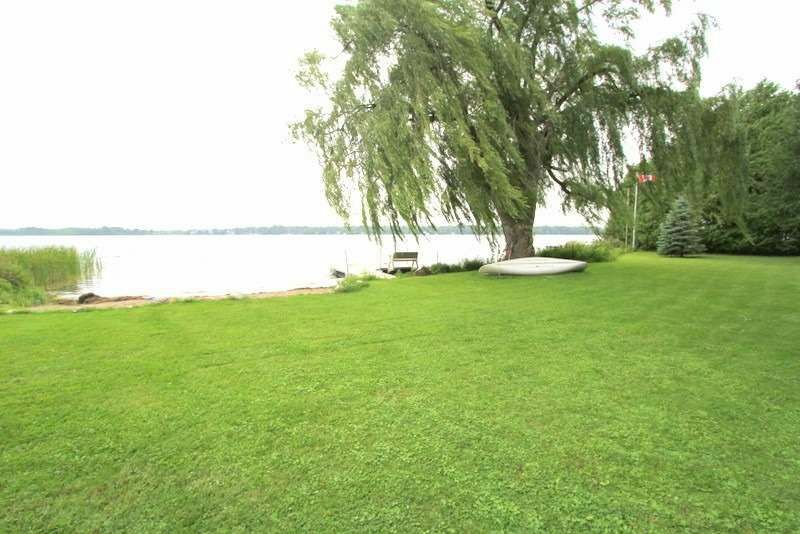 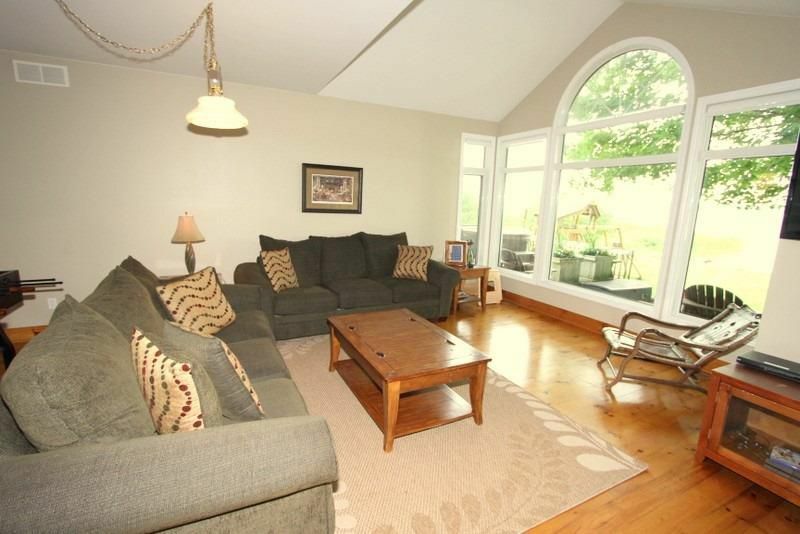 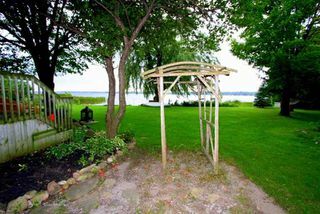 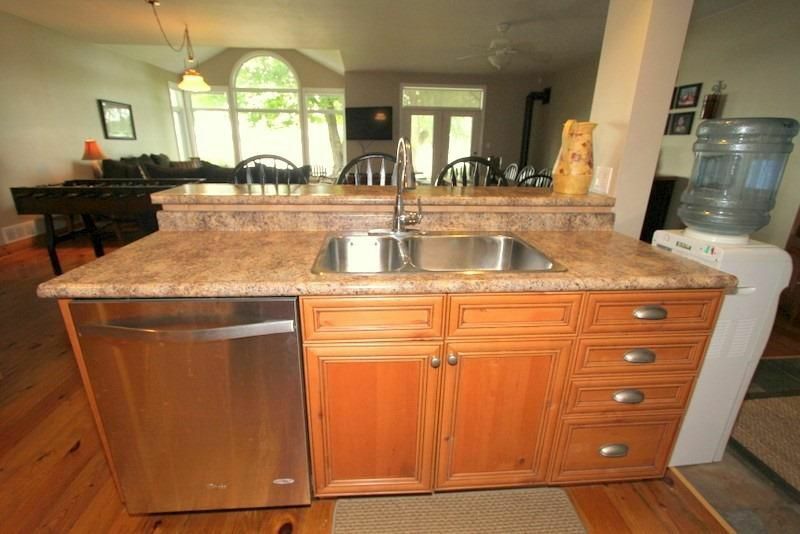 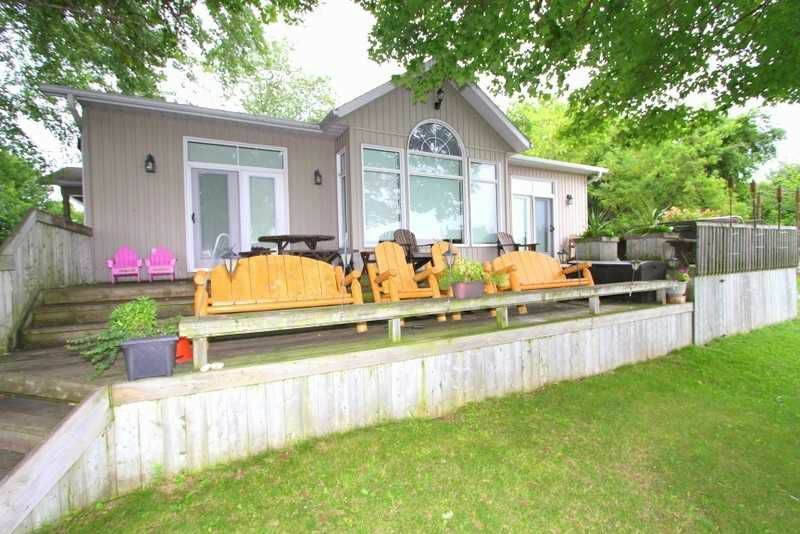 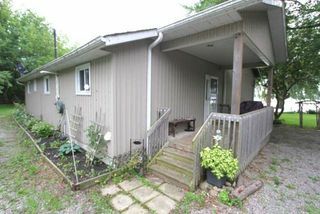 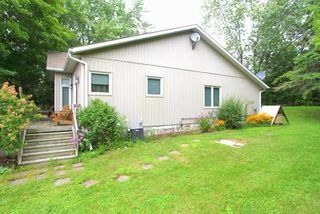 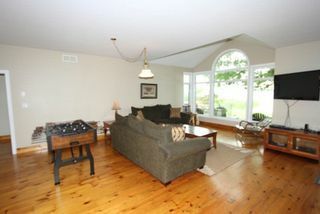 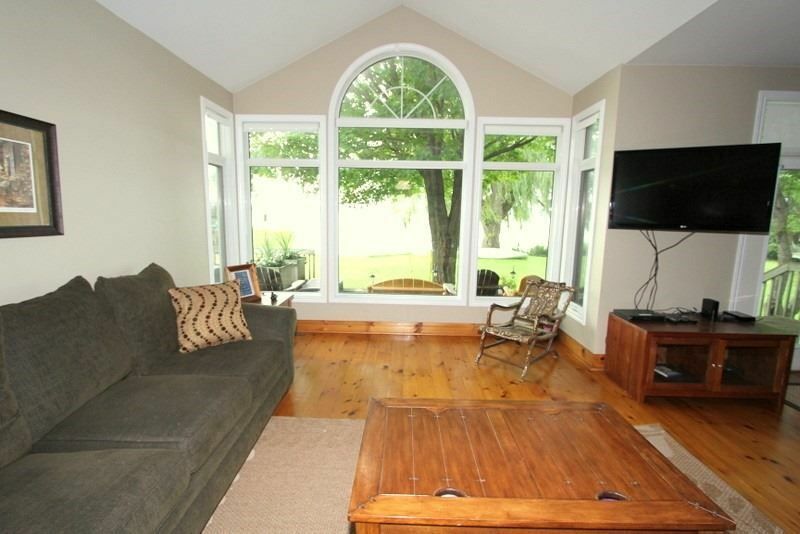 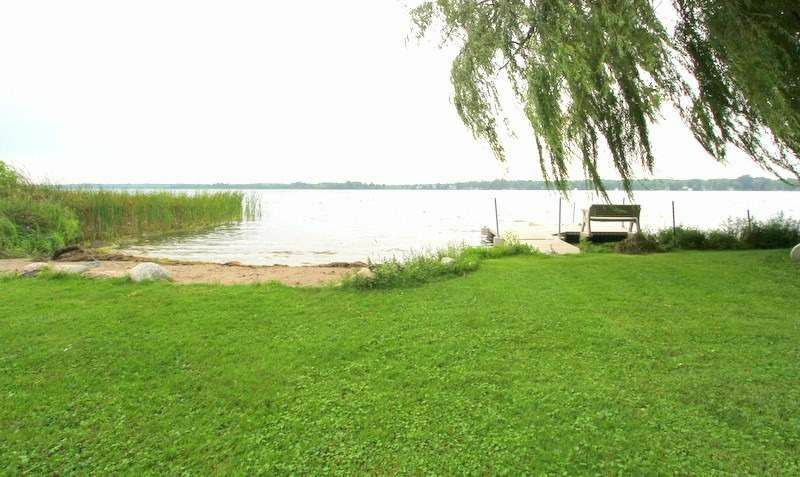 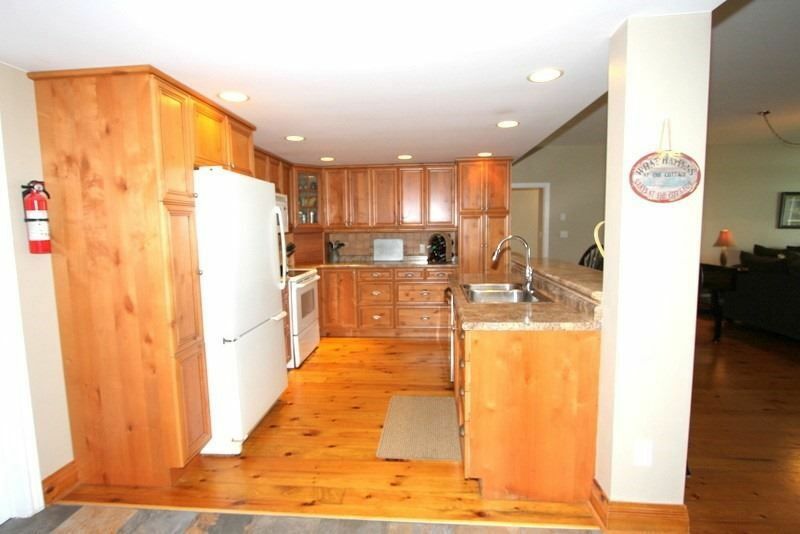 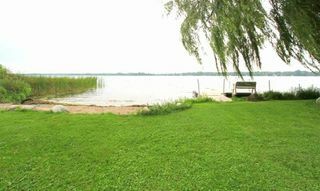 This Fantastic 3-Bedroom Home/Cottage With 165Ft Of Shoreline On Canal Lake. 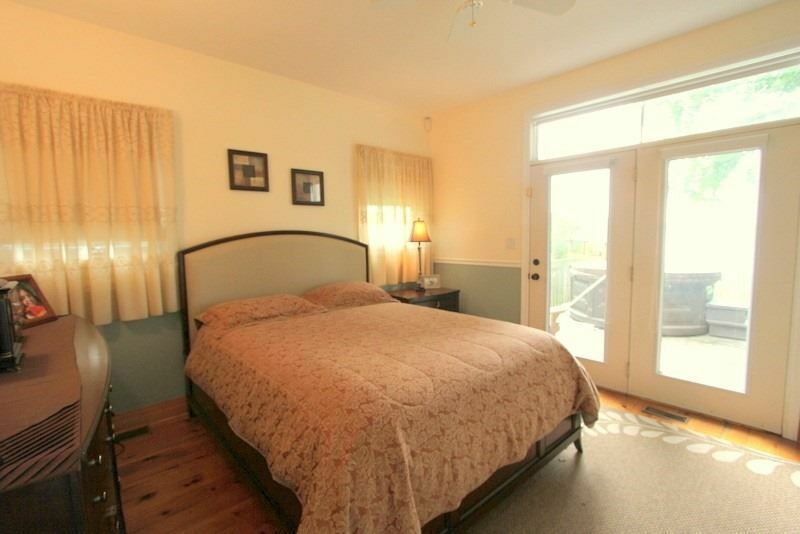 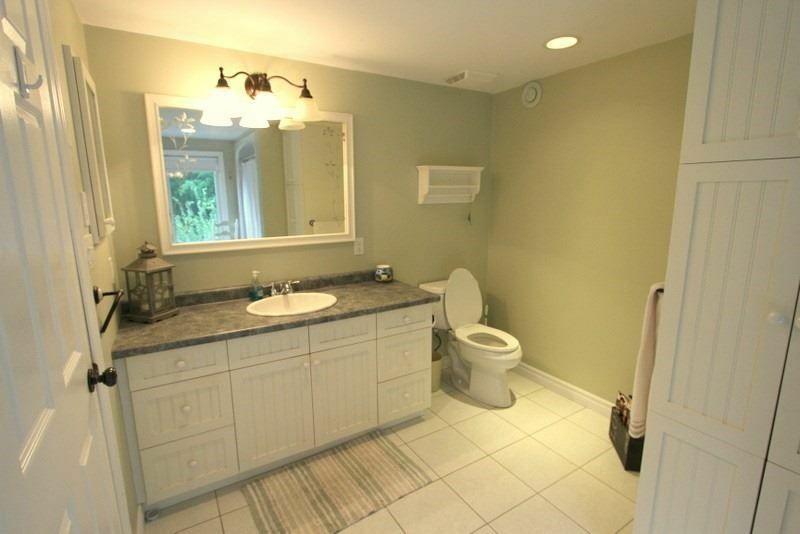 Enjoy The Sandy Easy Wade In Shoreline, Breathtaking Sunset Views With Westerly Exposure. 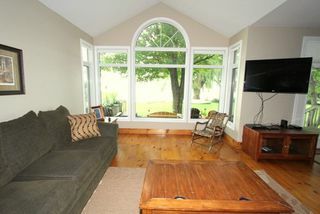 Fully Renovated Open-Concept Living Space Featuring Floor-To-Ceiling Windows. A Breakfast Bar And Lots Of Storage Make The Kitchen The Hub Of The Home. The Master Suite Includes A Spa-Like Ensuite, Water Views And A Walk-Out To The Oversize Deck. 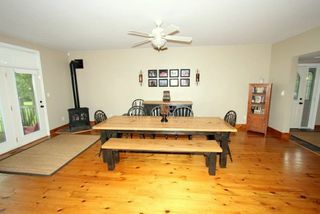 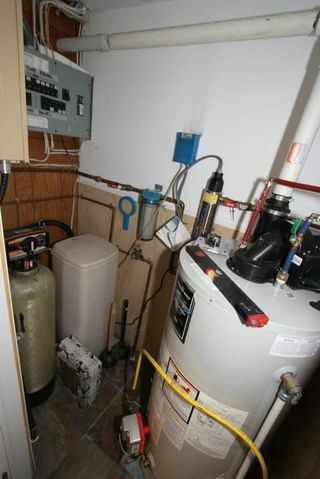 Built-In Bulldog Backup Generator, Main Floor. 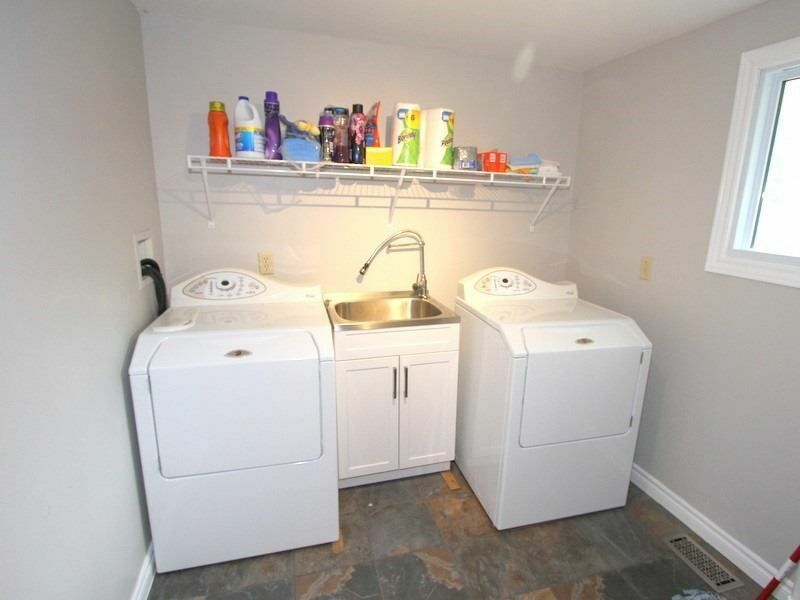 Laundry, Detached Double Car Garage And Private Dead-End Street.